I find that my deepest, most meaningful, thoughts occur when I first wake. Somewhere between shaking off dreams and reconciling myself to reality, you know? Of course, the very first thought being the most inspired is a rare occurrence. Often it will be my fifth or--as it was today--my sixth thought that is the real gem. My first thought on this lovely Georgia morning was something along the lines of: "Coffee." About fifteen minutes later (half-way through my cup of liquid inspiration) my second thought occurred: "It's Friday." Slowly, a third: "Fridays...those are nice." They came more rapidly now: "Stanley the Hamster is nice." Aha! The genius, the brilliance, of the fifth! : "My blog friends would love Stanley." And finally the epiphany: "Stanley should definitely be this month's #FreeBookFriday." 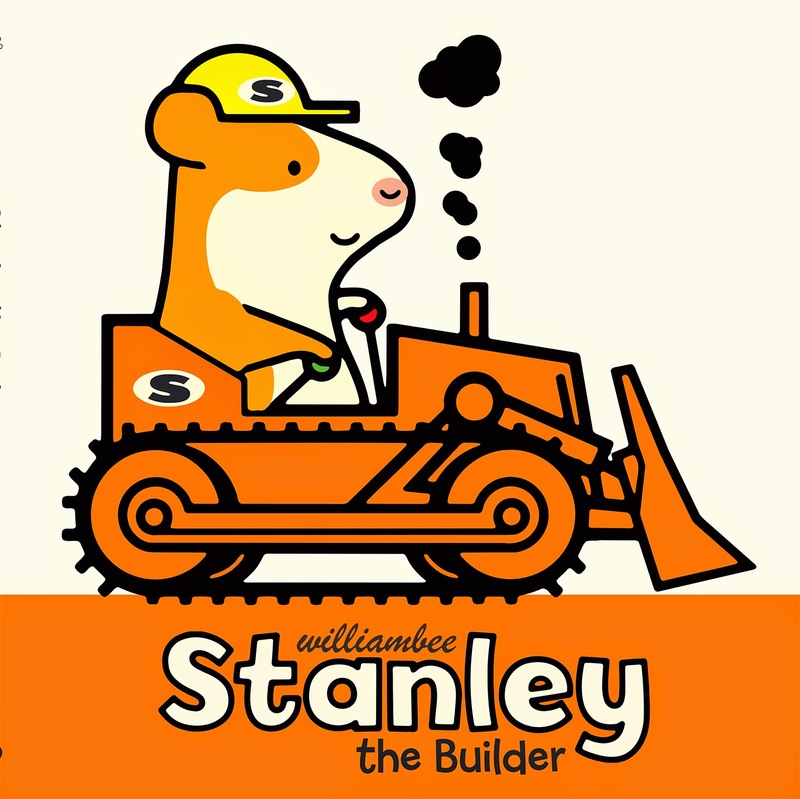 And so, dear readers, STANLEY THE BUILDER & STANLEY'S GARAGE are indeed this month's #FreeBookFriday. Enter to win your FREE copies below! When Myrtle buys a plot of land, she asks STANLEY THE BUILDER to construct a new home for her. He works step by step—from clearing the site with a bulldozer to painting the finished house in her favorite colors. But building isn’t the only thing Stanley does! 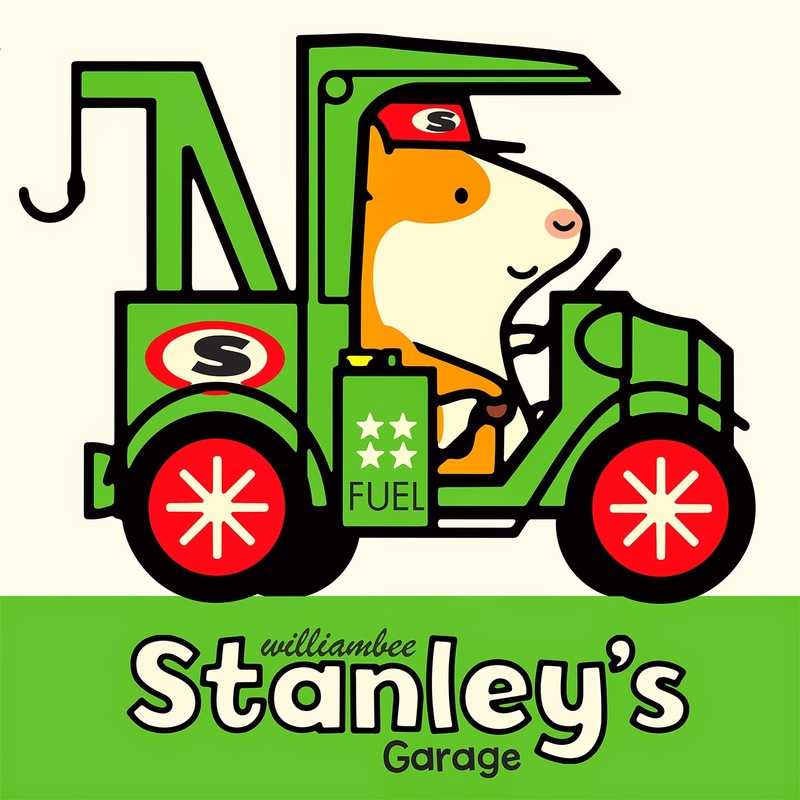 Visit STANLEY’S GARAGE where he gasses up Hattie’s red sports car and changes the tire on Shamus and Little Woo’s blue station wagon. No matter the problem, Stanley knows just what to do to get his friends back on the road.